The practice of chiropractic focuses on the relationship between structure (primarily but not limited to the spine and pelvis) and function (as coordinated by the nervous system) and how that relationship affects the preservation and restoration of health. The skull protects the delicate tissues of the brain. The moving bones (vertebrae) of the spine protect the intricate communication pathways of the spinal cord and nerve roots. If a spinal joint becomes dysfunctional, interference with the spinal nerves can result. This interference often reduces your body’s ability to; coordinate its functions, adapt to changing requirements and heal itself. All of which can have dramatic affects on your health, lifestyle, and lower the body’s resistance to illness and pain. Chiropractic is the science, art and philosophy of locating and correcting these problematic areas in the nervous system. Chiropractic treatment at this clinic involves numerous different treatment options including specific adjustments, mobilization, soft tissue therapy and rehabilitative exercises to give you the fastest and longest lasting results. We are firm advocates of active therapy, meaning you as the patient have an active role in your treatment i.e. exercise, rehabilitation, ergonomic advice, self treatment advice etc. 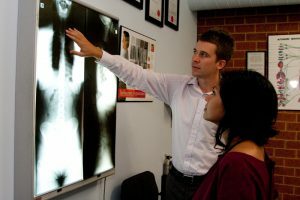 The Gonstead System of Chiropractic is unique because it’s thorough, complete and specific in the diagnosis and correction of Chiropractic subluxations. It is a safe and gentle technique suited to everyone from infants to the elderly. The technique is named after its founder; Dr Clarence Gonstead. Dr Gonstead was a mechanical engineer who applied these mechanical principles to the human body. After much study, reining and practice, the Gonstead technique was born! In 1964 Clarence Gonstead established the world’s largest Chiropractic clinic in the small country town of Mt.Horeb, Wisconsin US. 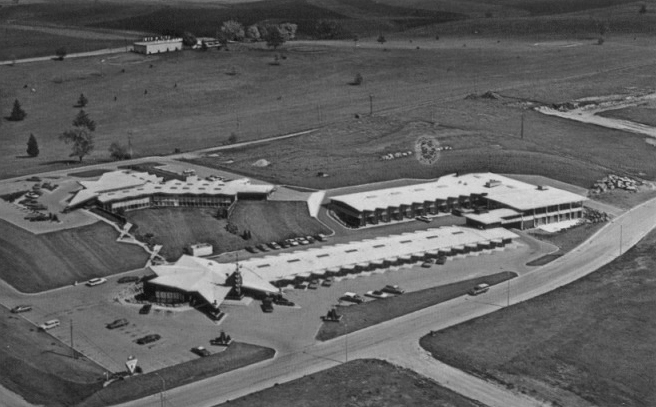 It contained its own hotel and air strip, so traveling patients could stay, in addition to boasting a waiting room with a capacity for 106 patients! The successful results obtained by Dr Gonstead attracted patients to his clinic from all over the world. The Gonstead Clinic in Mt.Horeb stands as a tribute to Gonstead’s hard work and sincere dedication to Chiropractic care. 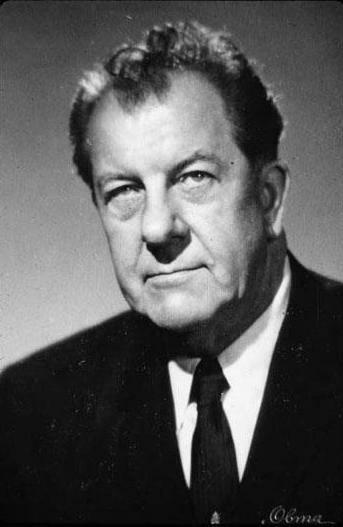 When asked the secret behind his years of success, Dr. Gonstead replied: “No secret, just lots of satisfied patients”. The location and characteristics of your problem, what activities aggravate and relieve it, and other or past conditions will give a picture of your overall health status. Your Gonstead Chiropractor is an expert in looking for subtle changes to your posture and movement which can indicate any problems. 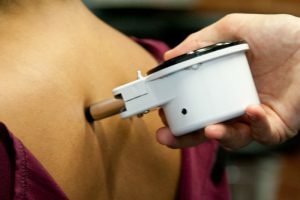 The nervoscope is a unique instrument that is highly accurate in detecting heat abnormalities along the spine due to circulatory changes caused by the subluxation. Method of feeling your spine and tissues for swelling, tenderness and any abnormal textures or tightness in the muscles or other tissues. Method of feeling for movement in individual joints of the spine to determine if the movement has been reduced due to a misalignment. 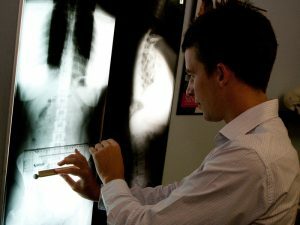 Weight bearing x-rays of the spine helps evaluate the spine for any pathology (disease, fracture) as well as the condition of the discs and joints. The x-ray also allows your Gonstead Chiropractor to evaluate your posture and position and determine potential areas of stress. Once all of this analysis has been completed, your Chiropractor can combine these important factors to determine which specific treatment is necessary to correct your problem. After a complete evaluation, your Gonstead Chiropractor will have a thorough understanding of your problem and its location. The specific, accurate and precise correction of the Chiropractic subluxation is known as the adjustment. Only the subluxated segments need to be corrected, other segments that show some signs such as tenderness are compensations and are best left alone. The Gonstead adjustment is a specific force delivered by hand. This provides individual control over the adjustment so it can be varied to suit any situation and person. It is a very fast thrust that is gentle and effective. The adjustment will restore proper function to your spine and nervous system. 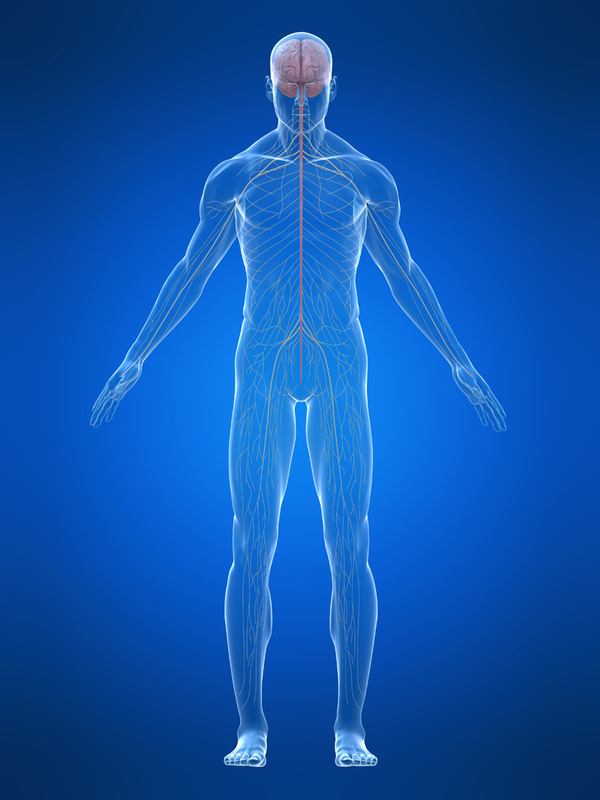 The body can then begin its natural healing process, and operate to its full potential! The examination used in the Gonstead system of analysis help determine if certain adjustments are required. There maybe times where your Gonstead chiropractor, once they have examined you, decide that an adjustment is not required. 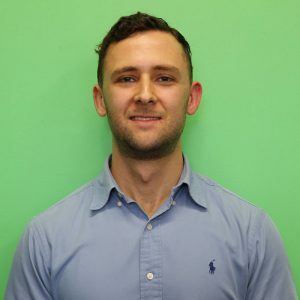 Dr. Justin Youssef has always had a passion for the science of the human body and decided that a natural and conservative approach to a healthy body is one that made sense, and so decided to study Chiropractic. Dr. Justin really understood the power of Chiropractic when he had a motorbike accident in his first year of studying and injured his hip. This is when Justin found his way to Chiropractic Solutions and was analysed and treated back to health, as well as mentored by our very own Dr. Neil Gomez. My passion is to help people: I care about the outcome of my chiropractic treatment and helping people reach optimal levels of wellbeing and health through chiropractic care. 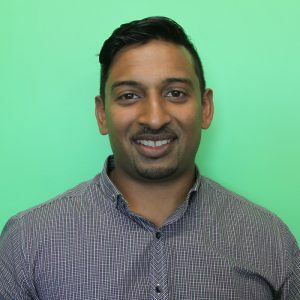 Dr Neil Gomez (co-owner of Chiropractic Solutions) has a strong interest in the Gonstead technique of chiropractic after having experienced its benefits for his own back. He has attended over 30 Gonstead seminars and completed a 5 year internship under 2 Gonstead diplomats. He has particular interest in treating sports injuries, paediatrics and pregnancy care. Currently Dr Neil is studying the new field of Neural plasticity and Functional Neurology. He has completed his Diplomate in Chiropractic Neurology. Outside of Chiropractic, Dr Neil has numerous hobbies. He loves to travel and photograph architectural buildings and archaeological sites. Some of the destinations that he has visited include Brazil, Peru, Cuba, Guatemala. Mexico, Spain, Turkey, England, Jordan, Thailand and India. Dr Neil also loves his sport. He plays Badminton and Squash regularly and enjoys weight training and Yoga. 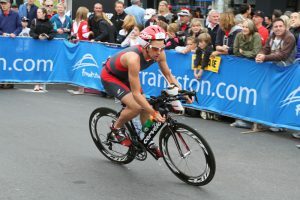 Dr Neil is very passionate about helping his patients recover from injury and achieve their full potential. Dr Neil uses a variety of techniques depending on your condition and preferences. This can include specific adjustments to the spine and extremities, soft tissue therapies (Active Release technique, myofascial release and instrument assisted techniques), rehabilitation and other movement/exercise therapies, neuro rehabilitation and dietary testing/advice.